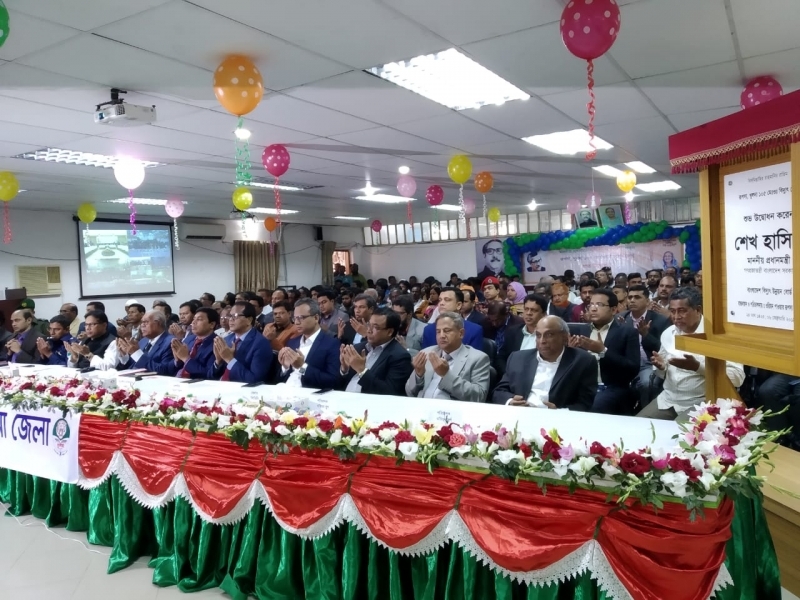 The 105 MW power plant by Orion Power Rupsha Ltd. started its commercial operation in Rupsha, Khulna during October 2018. 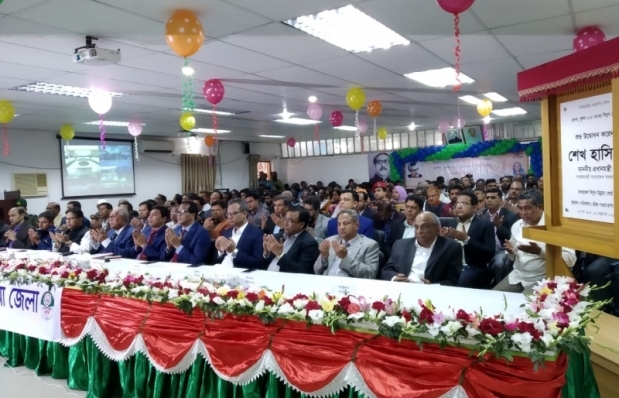 The Hon’ble Prime Minister Sheikh Hasina formally inaugurated the plant on February 6, 2019. With the total capacity of 1062 Mega Watts in 6 (six) different power plants and 9 (nine) new grid sub-stations were inaugurated all over the country by the Hon'ble Prime Minister through video conferencing from Gono Bhaban. Orion believes this is a great achievement in the new era of our nation's development. We are proud to be a part of our country's development in completing electricity coverage in every household. We wish to continue our successful endeavors in working for the prosperity for our beloved nation.